Addicted 50 Points Play for 10 minutes. HAAAAX! 50 Points Secret Medal: Unlock this medal to view its details! 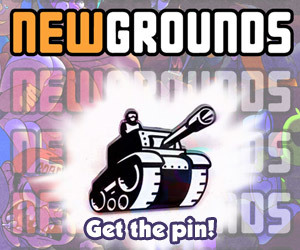 Not Giving Up 5 Points Secret Medal: Unlock this medal to view its details! This is fun! 5 Points Secret Medal: Unlock this medal to view its details!